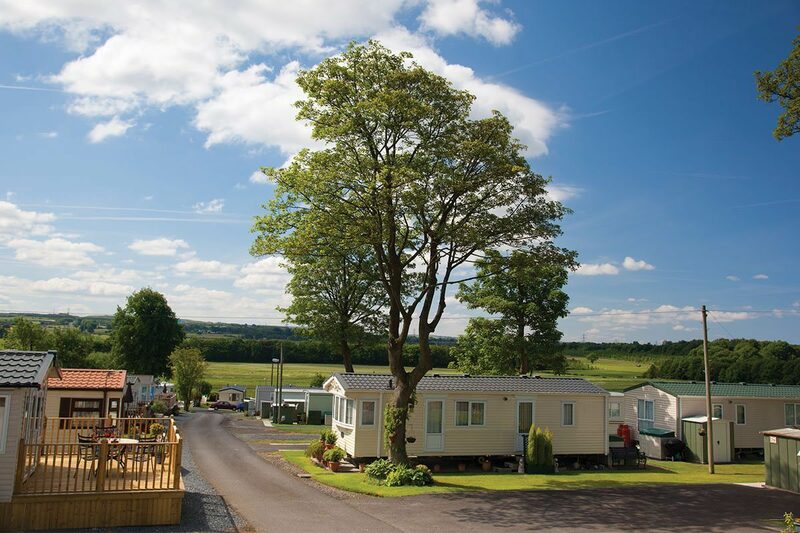 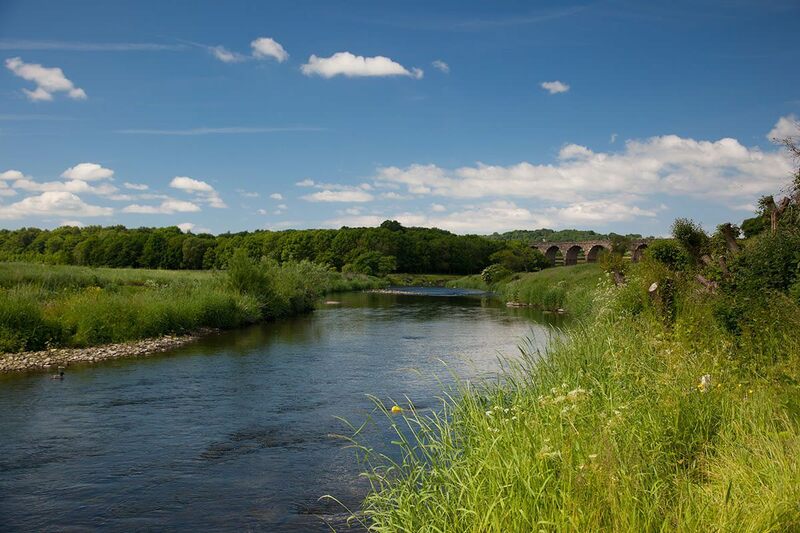 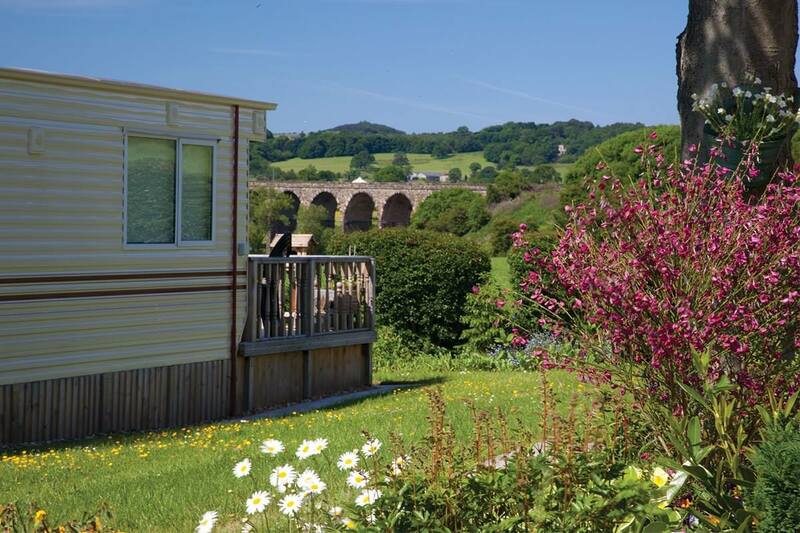 Situated on The River Calder in the picturesque Ribble Valley lies Bridge Heywood Caravan Park, a holiday park nestled in a private 200 acre estate surrounded by open countryside. 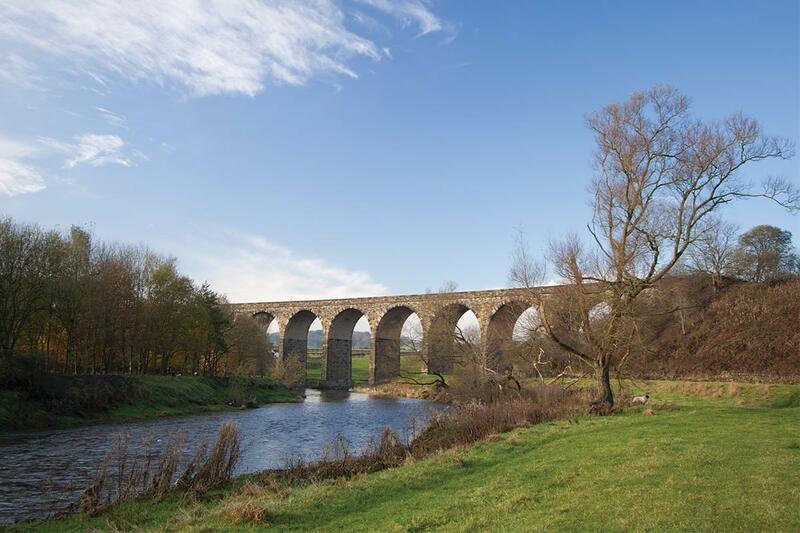 The convenient location of Bridge Heywood, close to the A59 and the M65 provides easy access to the nearby historic market town of Clitheroe and the Forest of Bowland, an area of outstanding natural beauty, where you can experience the real charm of the beautiful Ribble Valley with a vast array of amenities available. 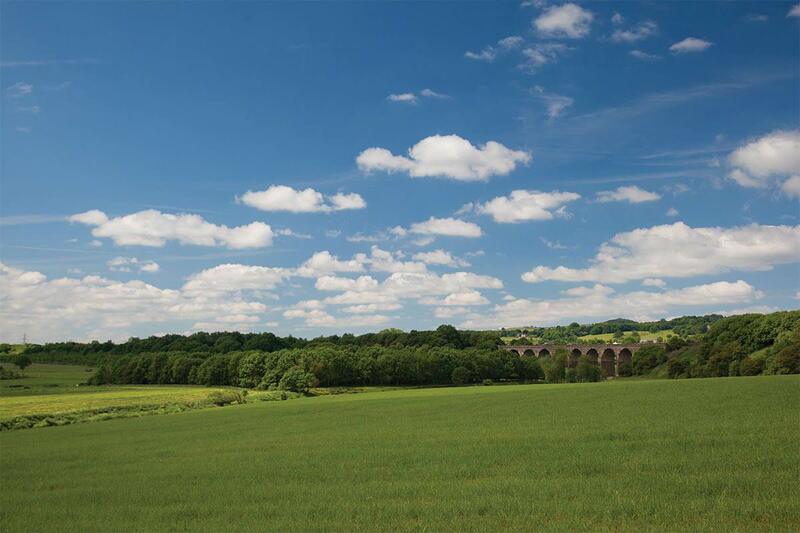 The quiet village of Read is within walking distance from Bridge Heywood and contains most essential amenities, including a butchers, a late opening garage that houses a post office and a local convenience store which ensures that you have everything you need at your convenience.